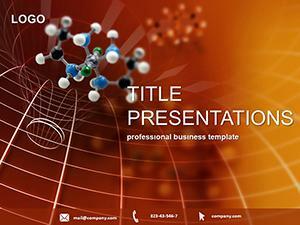 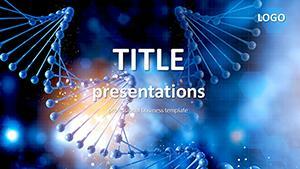 Gene Structure PowerPoint template with thematic background and themes (slides and formatted text). 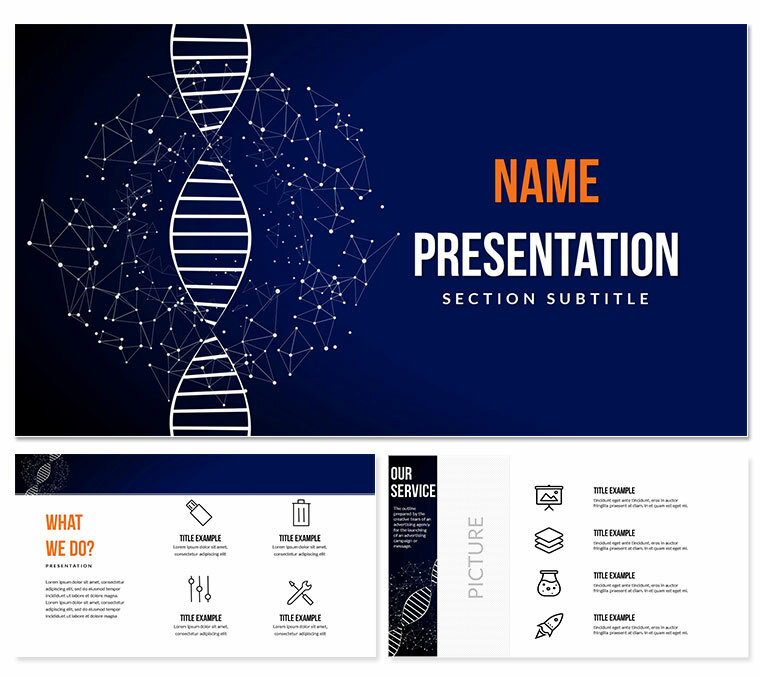 On the background of the pattern depicted the structure of the gene. 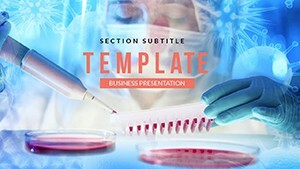 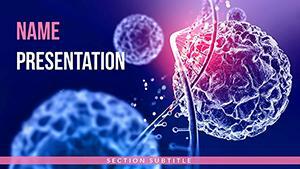 A ready-to-use template will help you quickly and professionally design an existing one or create a new PowerPoint presentation for medical professionals and scientists studying human genes, etc.